Why is balance important in the early years? 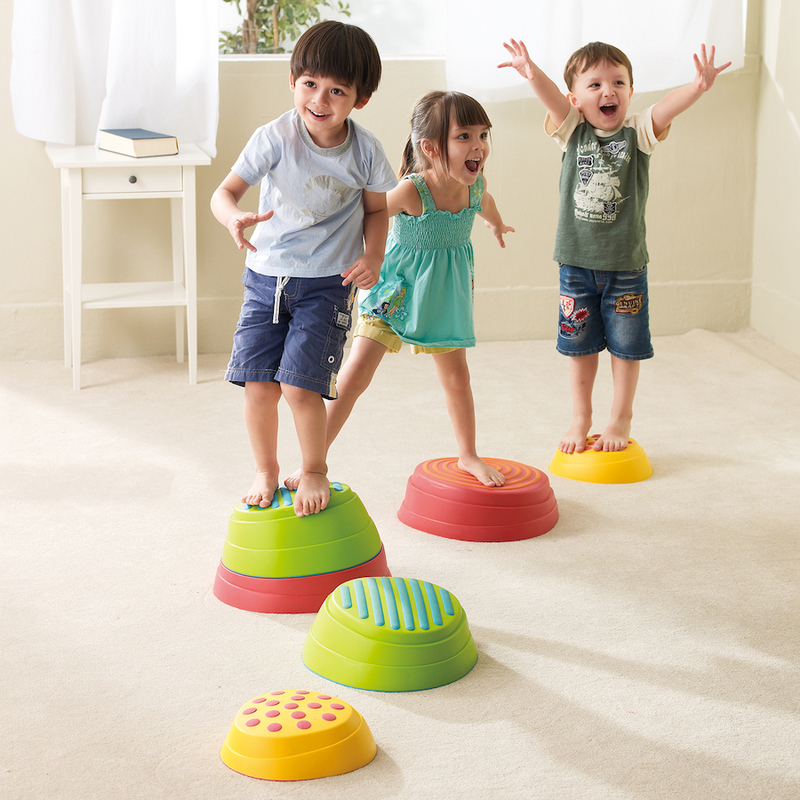 Balance allows children to have better control over their bodies. 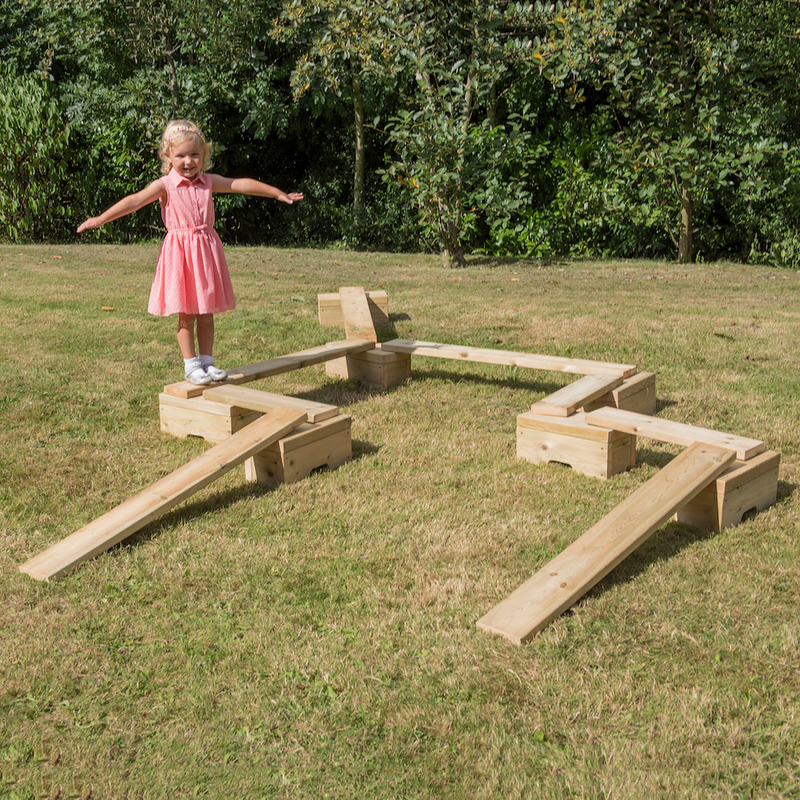 Once balance is mastered it occurs naturally; allowing children to move their attention and focus onto other things. 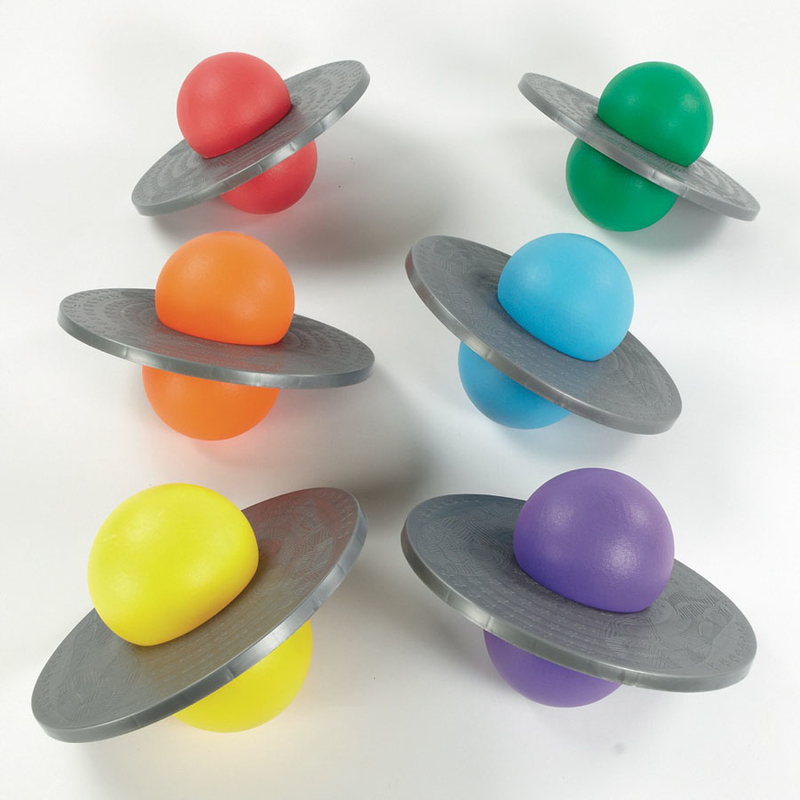 Balance allows children to control and manage their bodies. Children are often seen to be running, making fast movements and having stumbles and falls. When children are encouraged to slow down they begin focusing on controlled movements. These controlled movements require concentration and critical thinking. During this moment children are given the opportunity to develop a deeper awareness of their body, how it moves, reacts and how they can control it. What does the EYFS say? The Early Years Foundation stage (EYFS) recognises physical development as crucial by placing it as one of the prime areas of learning. The EYFS wants children to develop their co-ordination, control and movement. The Development Matters EYFS guidance discusses children experimenting with different ways of moving, negotiating space, travelling with confidence and balancing. There has always been a lot of discussion surrounding hand-eye coordination, which is an important aspect of children’s physical development. 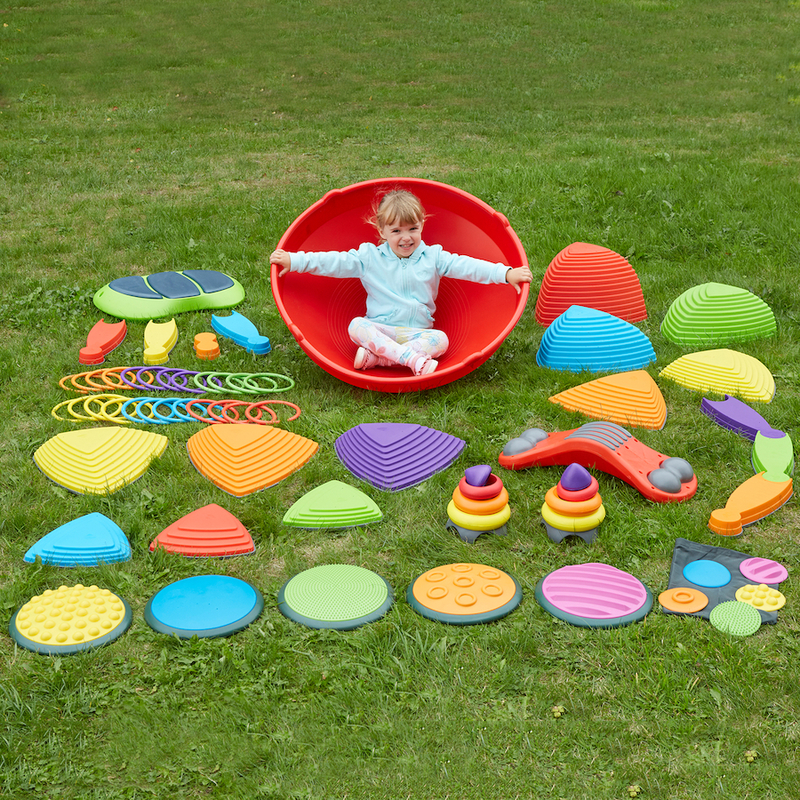 It plays a vital role in children’s journey of gaining control over their fine motor skills (small muscle movements). This directly influences children’s learning of safely and efficiently manipulating tools and handling materials. However, we rarely hear about foot-eye coordination, which is just as important. In fact, children’s foot-eye coordination is a starting point for supporting their hand-eye coordination and fine motor skills vital for writing. 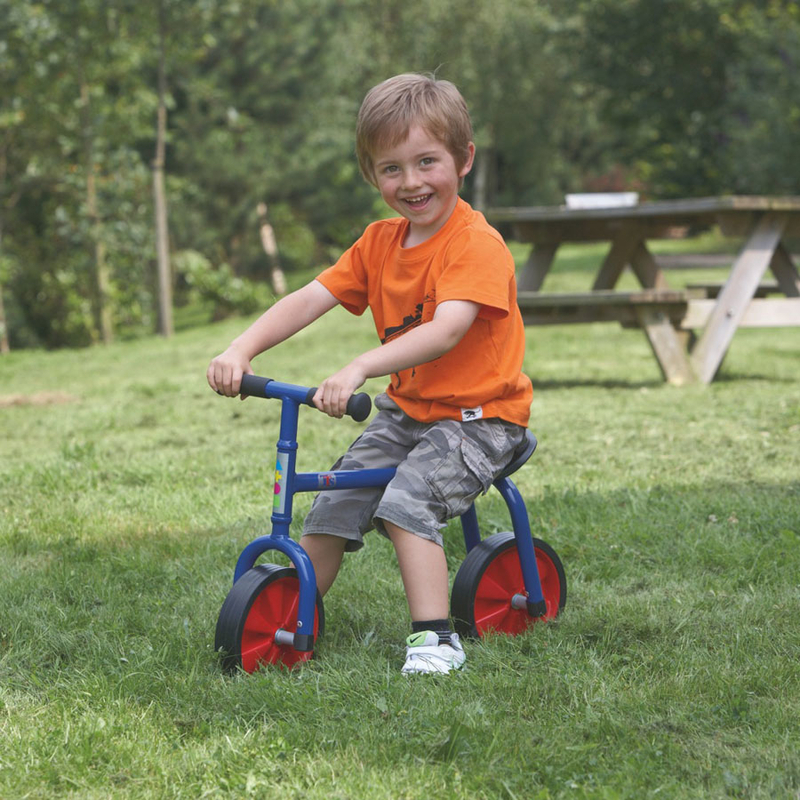 Gross motor skills (large muscle movements) are critical for fine motor skill development. It is therefore important for children to develop awareness, control, confidence and coordination of their large-muscle movements. Children need to make large controlled movements before they can move onto smaller, fine tuned movements. For example, children learn to manipulate the arm from the shoulder joint. This gradually builds onto gaining control of the hands and finally the fine finger movements for manipulating tools and taking part in writing. As a result, children benefit from having well-developed and coordinated gross motor movements prior to developing their writing. 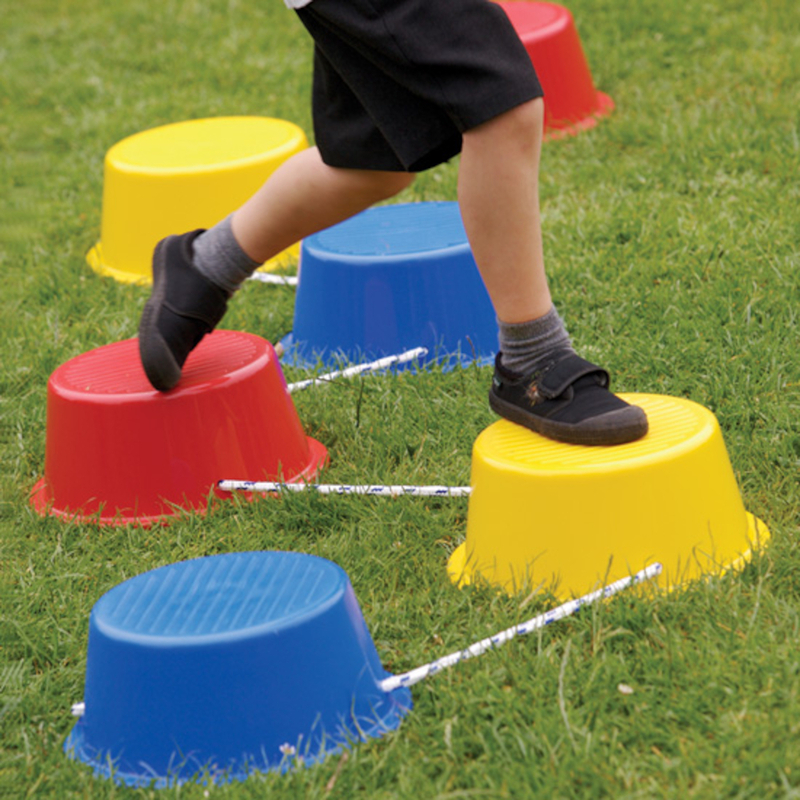 Providing children with free access to hoops, stepping stones, obstacles, ropes and planks encourages them to develop balance through play. Such activities often evolve into social and collaborative play. Children may work together by using their problem solving skills to overcome challenges, obstacles and negotiate space around each other. They may also support each other by providing a helping hand or hints and tips. 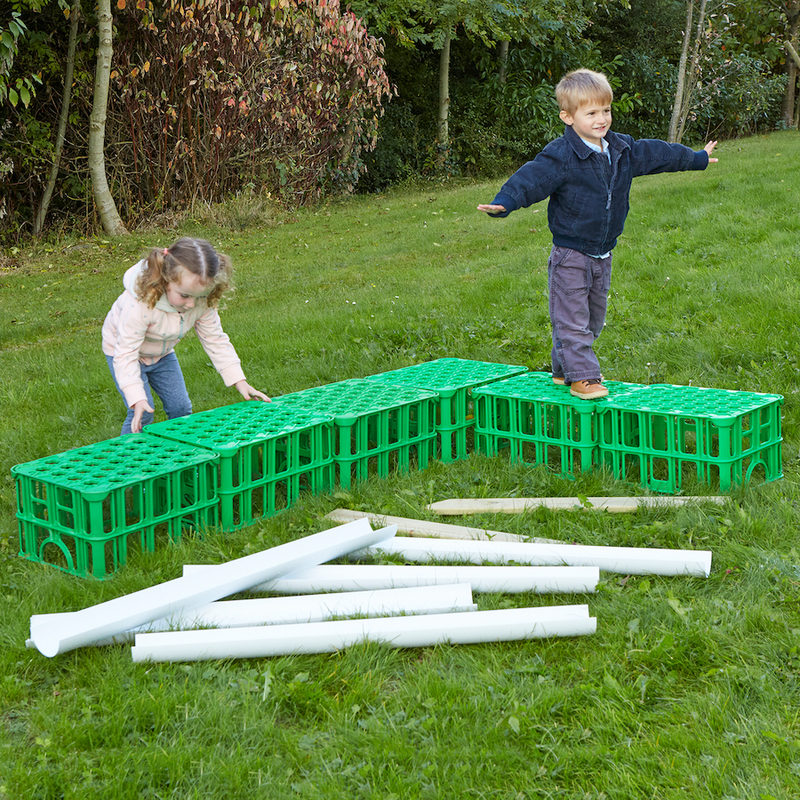 Throughout this active learning children are simultaneously relying on their balance and co-ordination as well as building on it. As children take part in active learning through play, they will encounter many opportunities to develop their balance and coordination. Children will naturally build a sense of control over their bodies. They will equally build the confidence to move in new ways and conquer new challenges! With thanks to Angelica Celinska for writing this post. Angelica is a TTS Early Years Editor and previously worked as an Early Years Practitioner for 10 years. Angelica is also a UCL Masters graduate in Early Years Education.